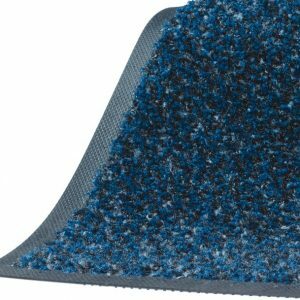 Solution dyed, 36 oz. 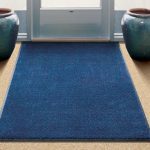 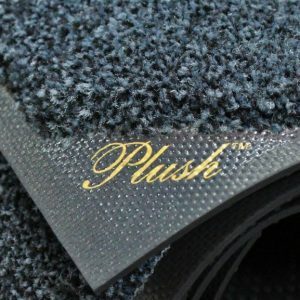 per square yard, Plush carpet has 50% more weight than competitive mats. 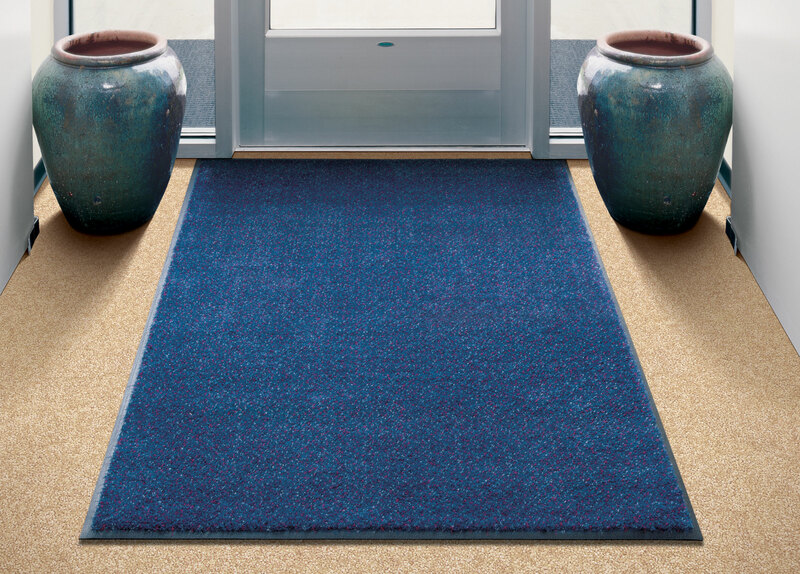 Heavier carpet traps 50% more moisture than competitive mats. 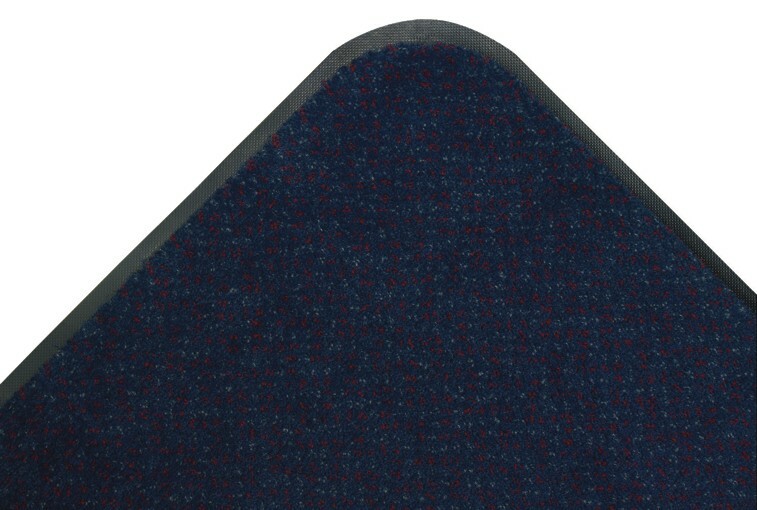 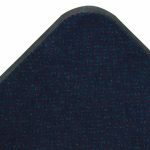 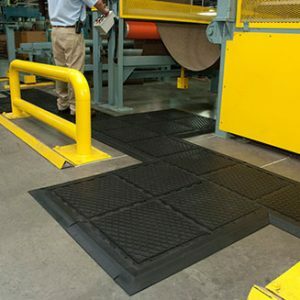 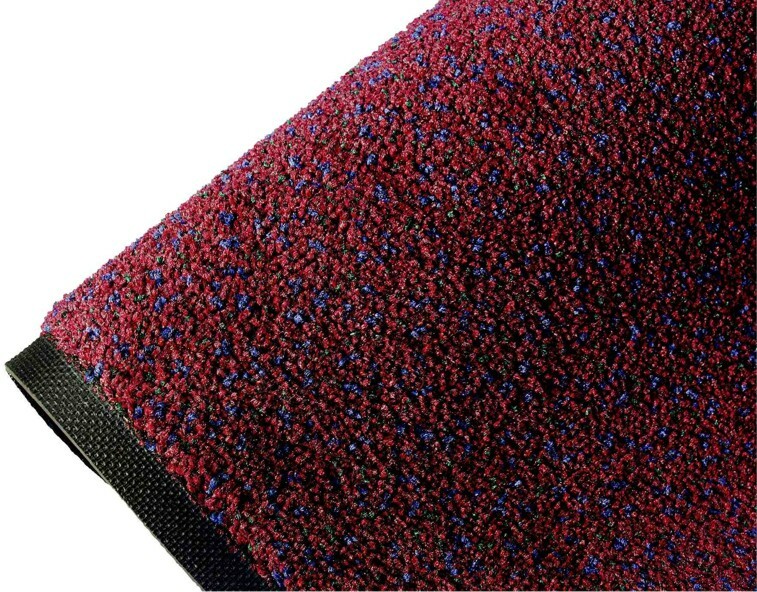 90 Mil rubber backing is over 70% heavier than competitive mats and is fully launderable. 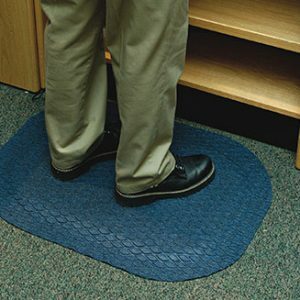 Be the first to review “Solutions Plus” Click here to cancel reply.